The singular most important part of our business is our client base. No clients, no business. Therefore client relationships and customer satisfaction is at the centre of all that we do. 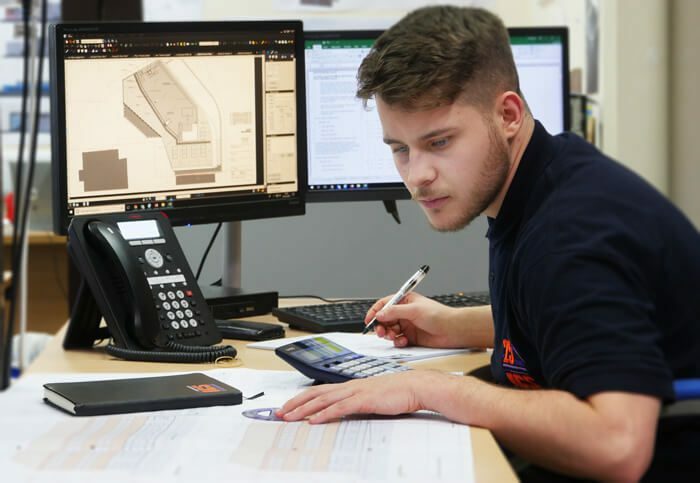 Our tenders are produced using our own specifically developed software allowing us to produce quotations very quickly showing full descriptions and measurements. In order for a project to run smoothly on site, correct detailing is essential. 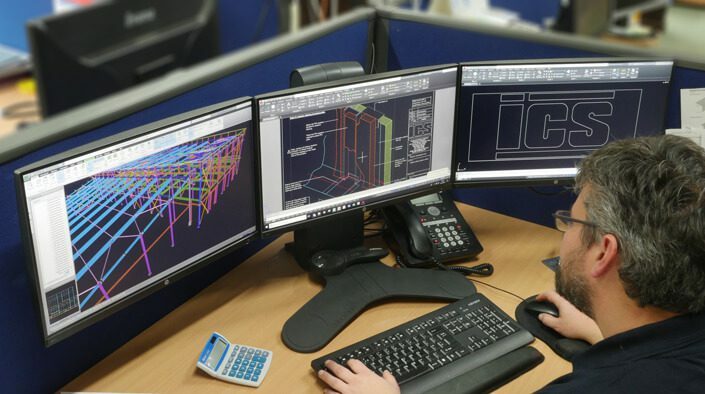 Our drawing office uses AutoCAD with Inventor 3 dimensional modelling to produce installation drawings to the very highest standard. 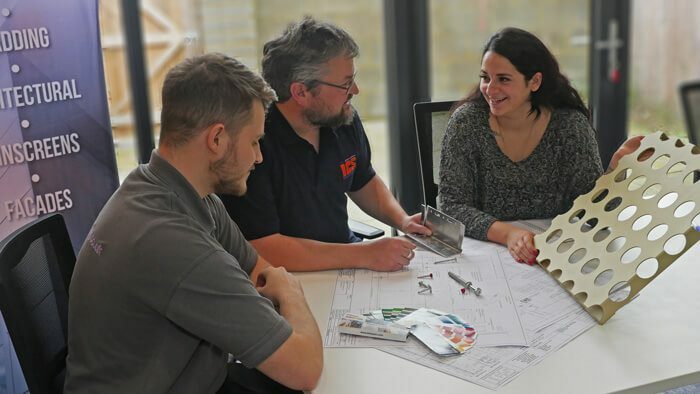 Our highly experienced staff liaise with the construction team to co-ordinate details with adjoining trades and to ensure that any risk elements are identified and designed out. Here are a small number of examples of our CAD work. Please click on the thumbnail to view the complete drawing. 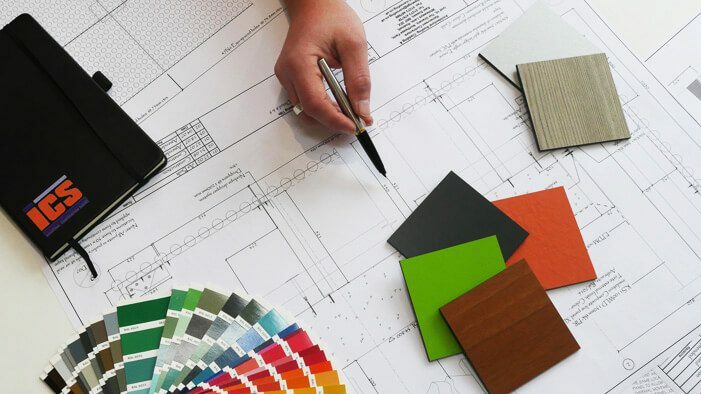 The company works with both large national main contractors and regional main contractors to install a variety of roofing and cladding products in the industrial and commercial and education and infrastructure sectors. Our staff are industry conversant with most manufacturers’ systems and also many bespoke products, especially high value semi-precious metal rainscreens. Our Sales Director is hands on and will always visit clients, architects, cost consultants and contractors to advise on budget prices and specifications.